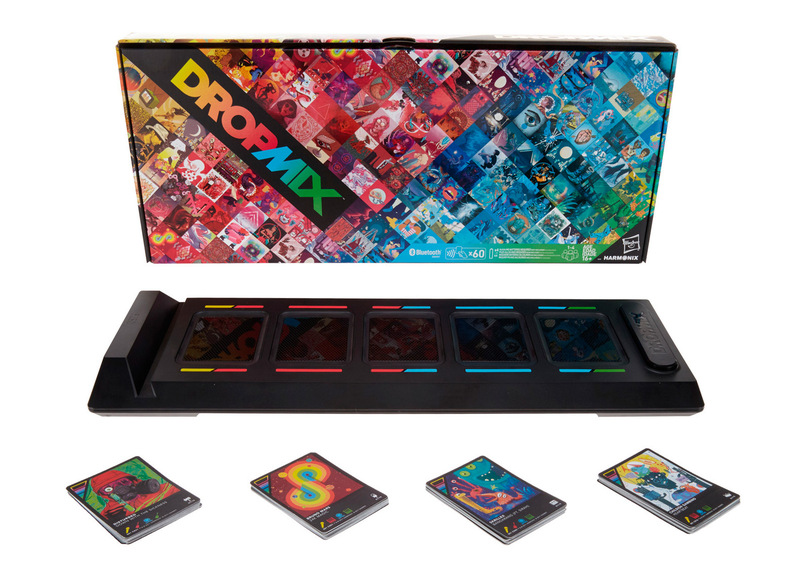 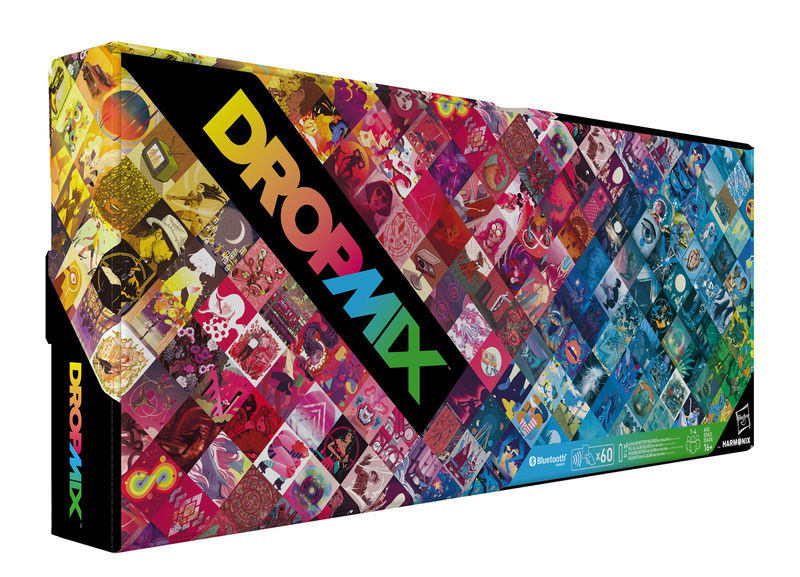 Dropmix is a new collectible card game / video game from Harmonix, the masterminds behind the Rock Band phenomenon. 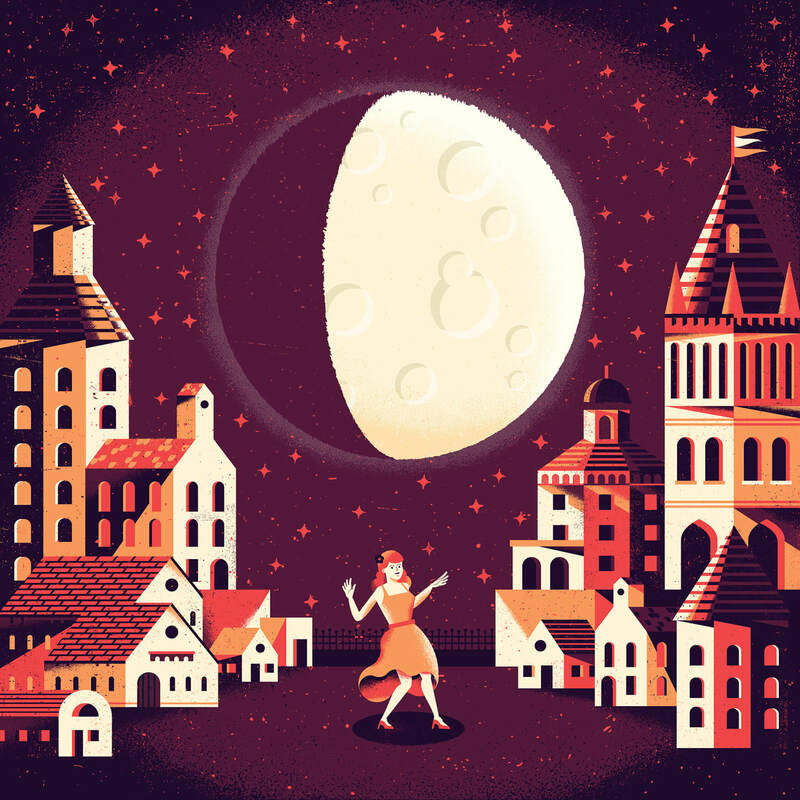 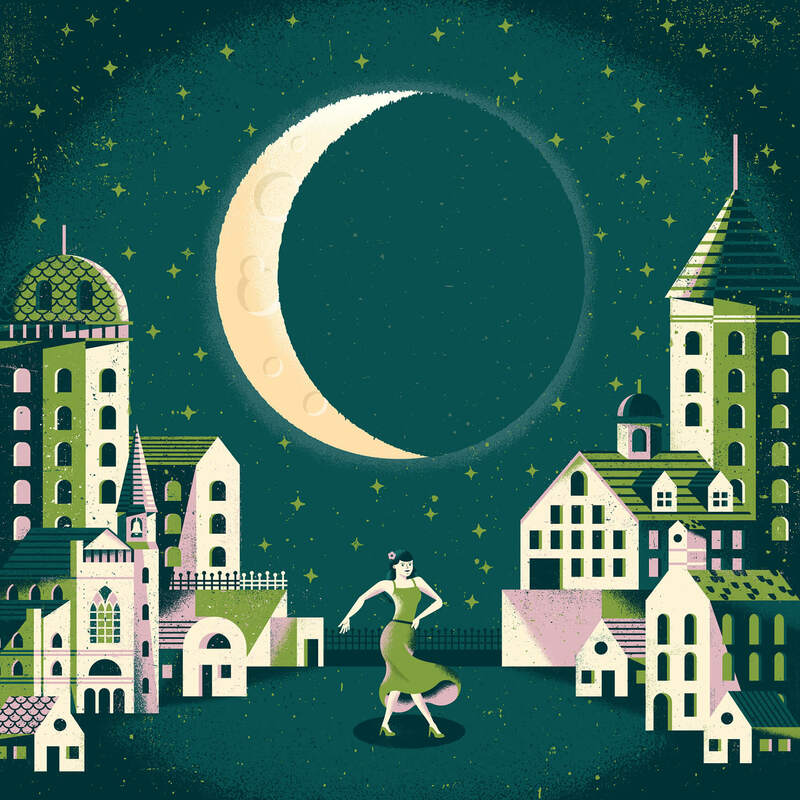 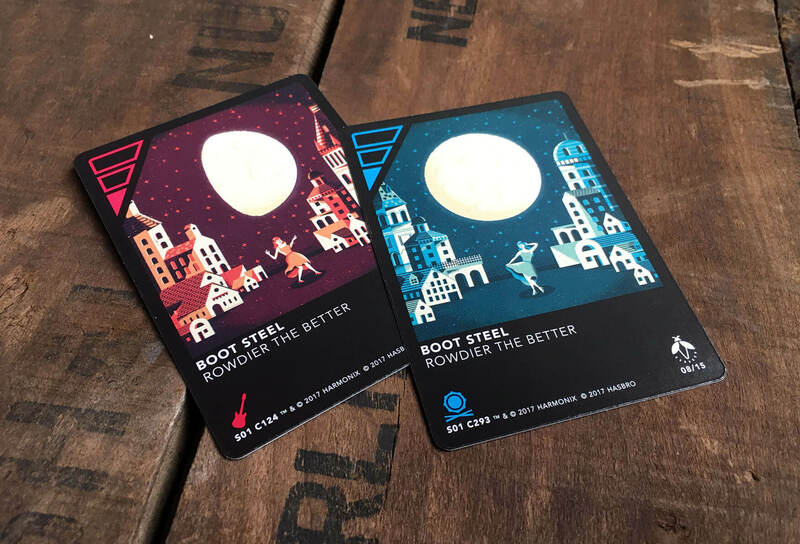 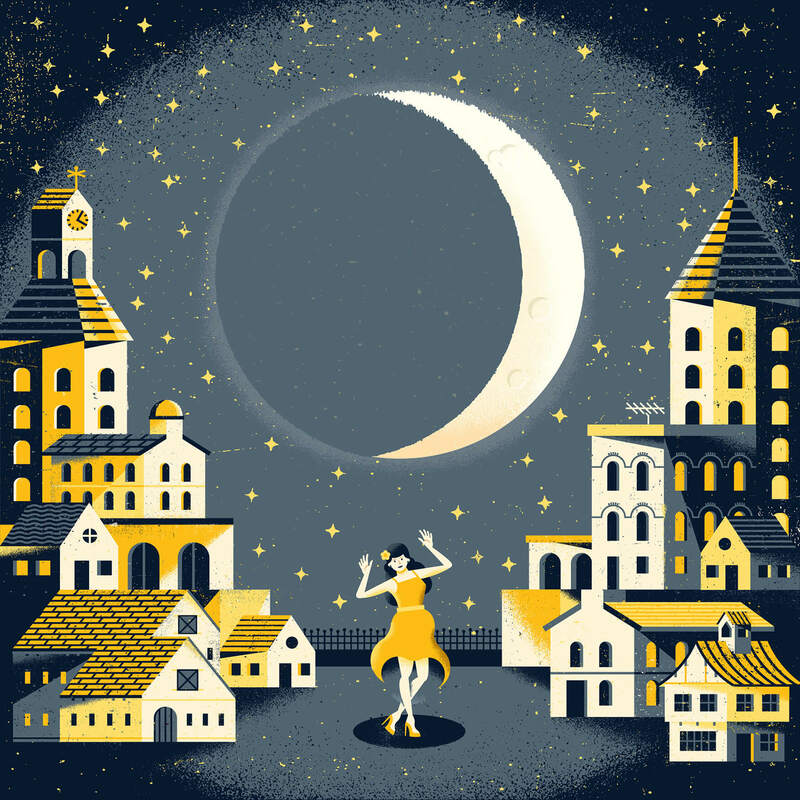 I helped their team with a handful of illustrations based on the theme of “dancing in the dark” that were used both as card designs as well as decorative elements in the box design itself. 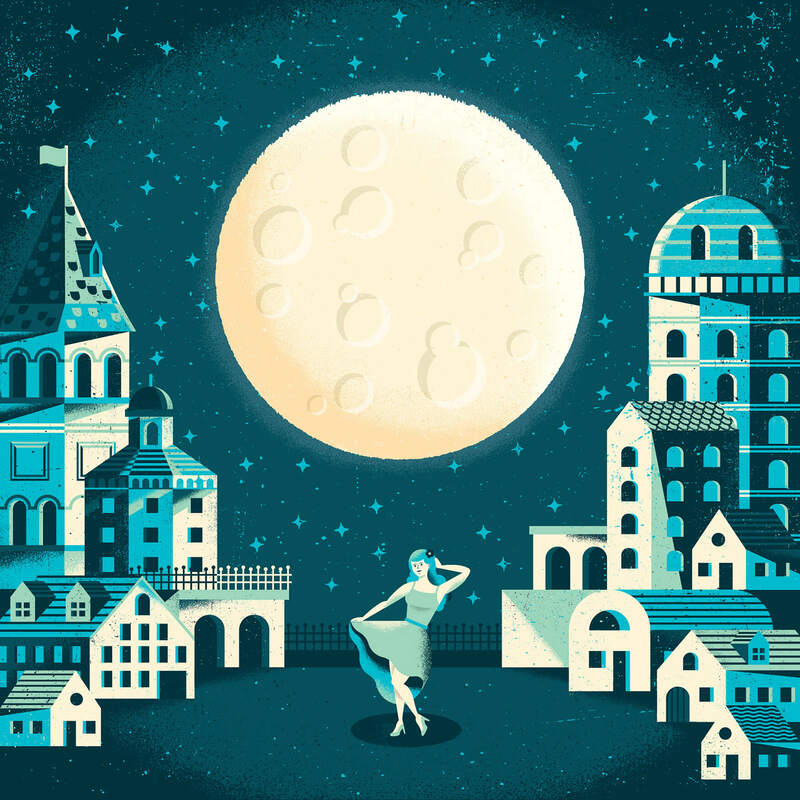 It was exciting to watch the project come together, filled with work from dozens of amazing illustrators from around the globe.